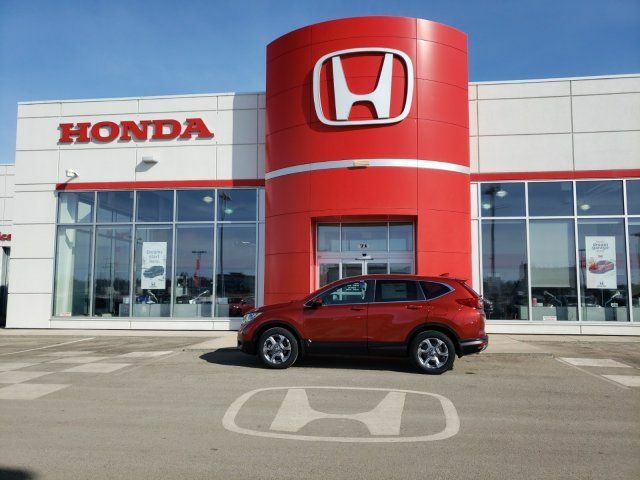 The Honda CRV is the best selling Honda vehicle after the Civics at Royal Honda in Yorkton, SK. 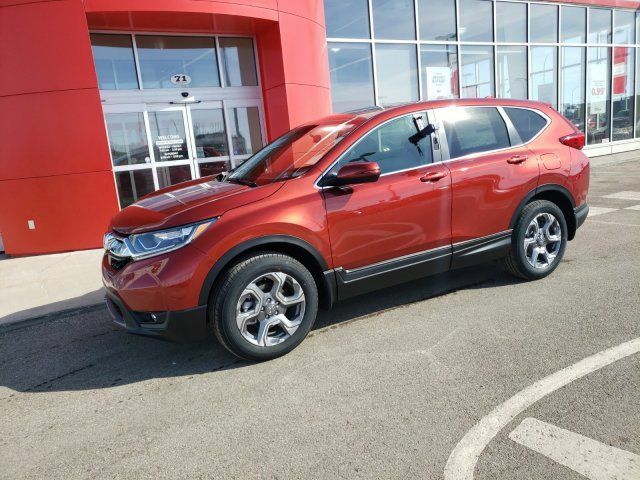 We see customers buying upgrading their current CRV to newer models, this shows they love the ownership of a CRV. 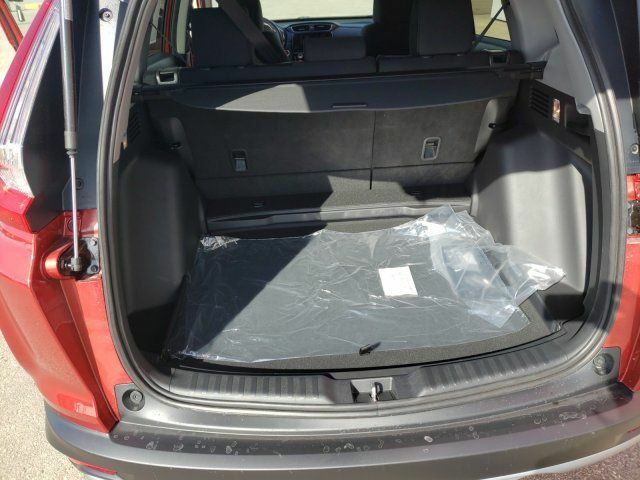 Some of the reasons why this is a best seller is because of the roomy interior and best capacity and storage compared to competing models. 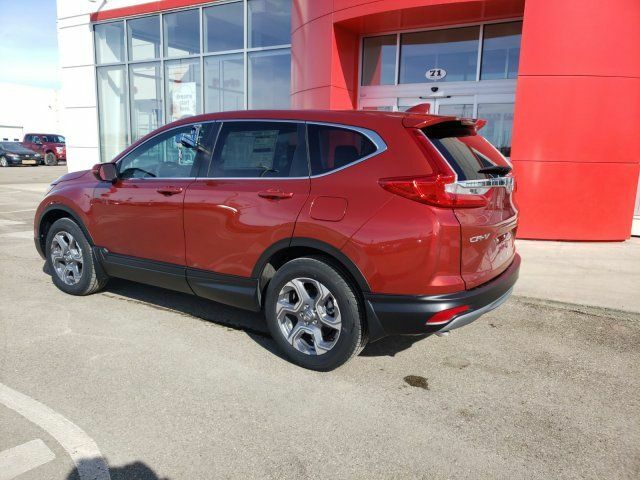 You will not be disappointed with a CRV and the quiet and smooth ride. 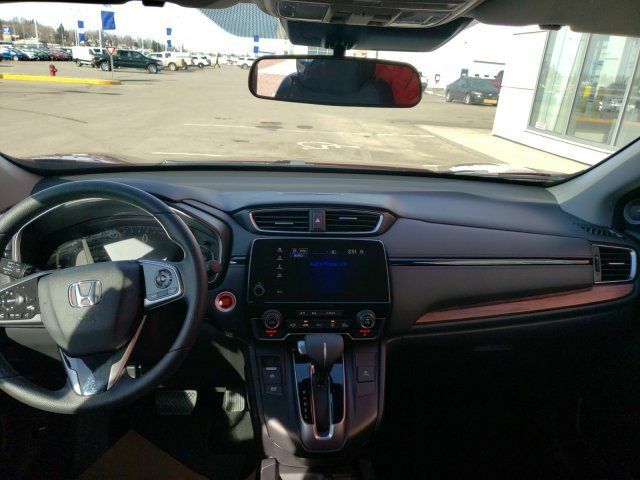 Android Auto and Apple CarPlay integration make it easy to connect to your smartphone, whether you want to listen to music, a podcast or need directions. 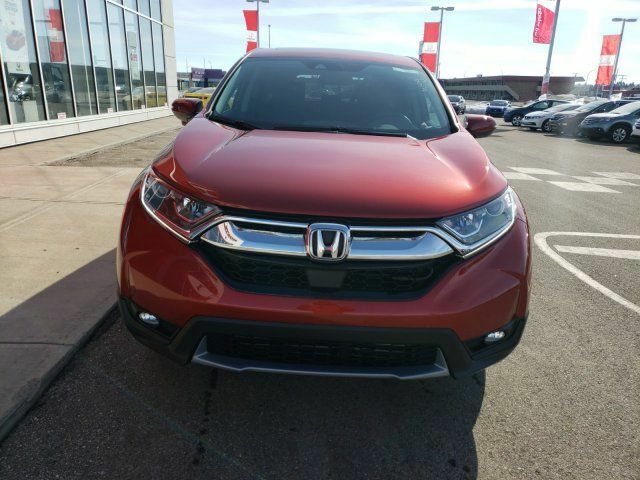 The turbocharged engine found in most trim levels provides best-in-class acceleration and fuel economy. 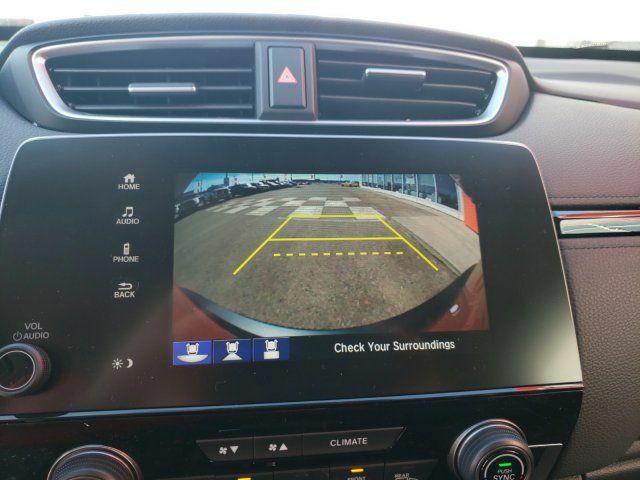 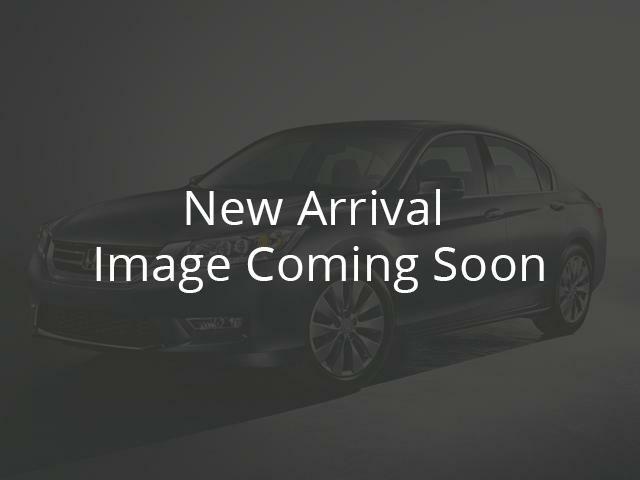 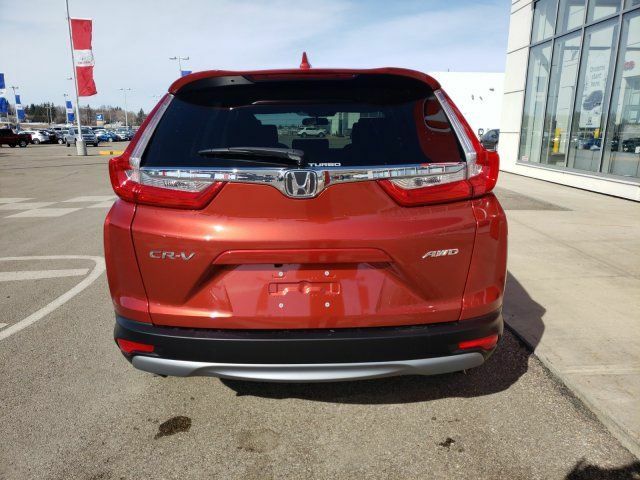 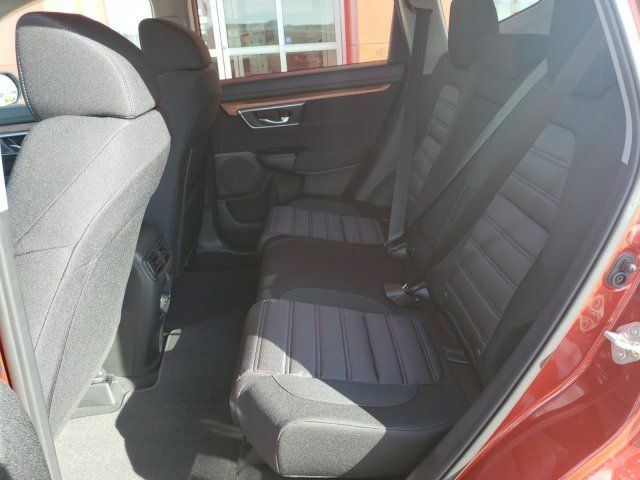 Because of the Comfort, Interior, Technology and much more.. it's a top-rated SUVs.Email us at sales@royalhonda.ca or give us a call 306-782-2262 if you want to test drive a CRV!